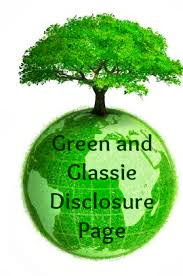 Green and Glassie: #BarkingWednesday ~ Which Fruits & Veggies are good for your dog? #BarkingWednesday ~ Which Fruits & Veggies are good for your dog? This Barking Wednesday I want to share a list of the top 10 fruits and veggies that are good for your dog. 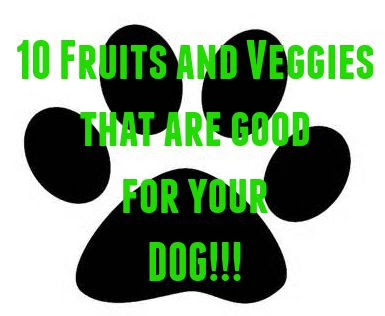 Fruits and Veggies are a great addition to your dry or wet dog food.